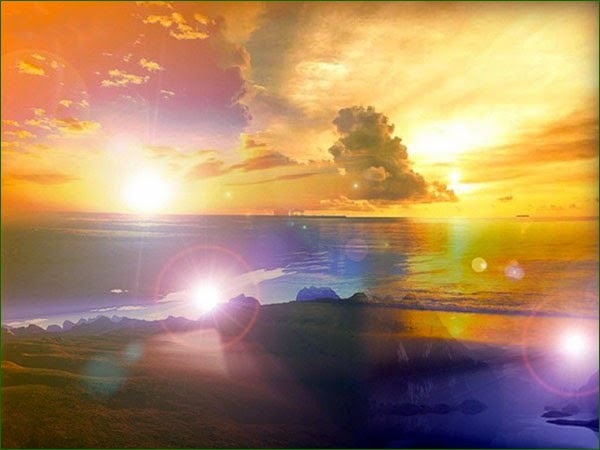 …….to anchor love on this gorgeous planet, to be the awakeners, the way-showers for humanity, and the founders and the pillars of the New Earth. Channeled by Genoveva Coyle. Greetings dearest ones! I AM Suzanna Michaela Gabrielle, Lily of the Truth, Bringer of the News, Messenger of the One, at your service, always. I come to you to speak about your mission on Earth, about what it means to anchor love on this gorgeous planet, to be the awakeners, the way-showers for humanity, and the founders and the pillars of the New Earth. There is really not much you need to do, and yet, with a smile, I am saying to you that it seems like a lot, and it can be overwhelming for you at times. The most simplistic way to put it, is that you need to be the purest love and light that you already are! And this doesn’t imply or mean that you need to do anything special, because you know that you are just light! So many times though, you get sidetracked by worries and fears, but by being impatient and wanting it all over and done with, you allow your ego, the spiritual one too – it doesn’t matter which one – to dictate to you the pace, or the magnitude of your work. And this is when you get entangled in low vibrational energies and somehow begin to stall yourselves. You can never stop the work, because even then you are still a great service to the light, though not perhaps of your best, I must say. This is why we are coming here so often to speak to you, to bring you news and reassurance, or only to tell you that you just need to stop and smell the roses, and take some time for restoration of your sweet selves! 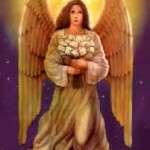 There is no time when you are not being watched over, guided appropriately, and mightily protected. 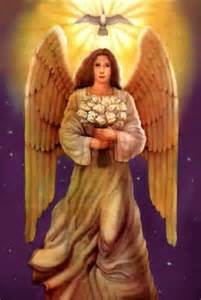 Never ever are you sent on any mission alone, even when you are exploring and believe you are wandering in timelines or spaces and dimensional realities without having your guardians and the mighty archangels with you, because we are always with you! Whenever you feel that there are less than friendly energies coming your way, that are allowed to come too close for your comfort, know that there is a good purpose and service in that being permitted. There is no mistake or misunderstanding on your part, nor is this an oversight on our part. You might say that this is the way you bring to the right path, towards home, all of those who are desperately looking for the light at the end of their tunnel. Your work is done beautifully, and it is being done in the right and most efficient way. All that you need to do is to understand the higher purpose and trust yourselves and your guides. Endeavor to center yourselves quickly in your knowing hearts, dust yourselves off, get ready for more, and then just surrender to your journeys. This is only a small part of your missions because you are also participating vigorously in building the Nova Earth, by anchoring your preferred Cities of Light. Just because you are not consciously aware of dedicating lots of your time to building the new worlds doesn’t mean that you are only involved in the cleansing – you might call it a janitorial type of work, we call it demolition and rescue work. Every single one of you is doing all the multifaceted work necessary for the collective ascension of humanity, and it has to be done gently, patiently, and with great compassion. Many of the ones who have been enslaved by the false constructs and are still living in the limitations of the old paradigm, are truly eager to change their ways, given the time and real opportunities. It is not always an overnight process, but everyone is given choices and opportunities to change their ways. By being in integrity and offering only unconditional love to everyone – and that doesn’t mean allowing just anyone to come into your sacred space – then you are the way-showers and the ones deeply anchoring the new paradigm of loving cooperation, equality, and respect for every single child of the Mother/Father/One. I will leave you now with my effervescent bubbles of joy, and my golden love and light! Farewell!